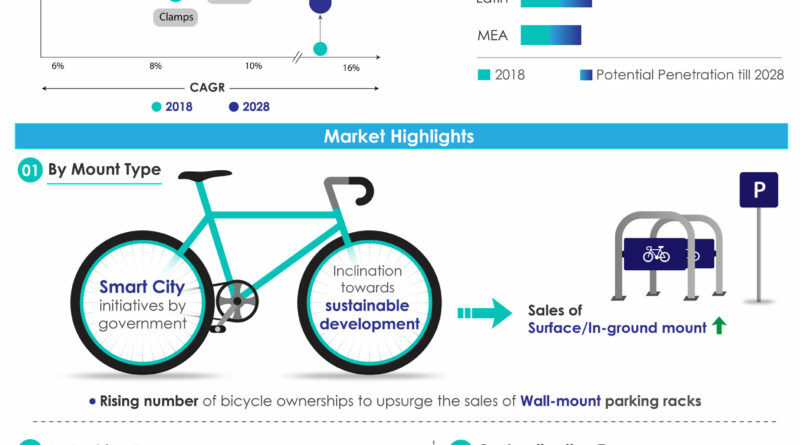 A new study by market research company Fact.MR indicates an opportunity worth $4 billion could emerge in the bicycle parking rack market by 2028. 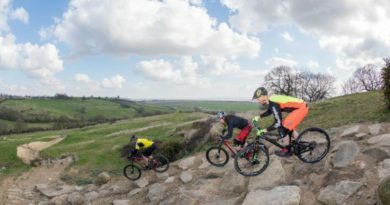 According to the study, the growth is largely on account of a resurgence in biking due to a growing awareness of environmental conservation, health and wellness. 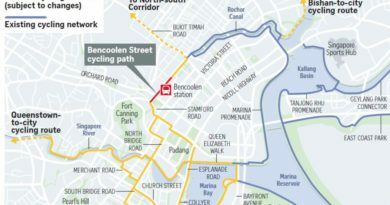 The study predicts that this “mainstreaming” of biking as a means of commute has the potential to create sizeable opportunities for stakeholders and businesses in the bicycle parking rack market. This is in addition to awareness initiatives rolled out across schools and workplaces, which also influence the market dynamics. 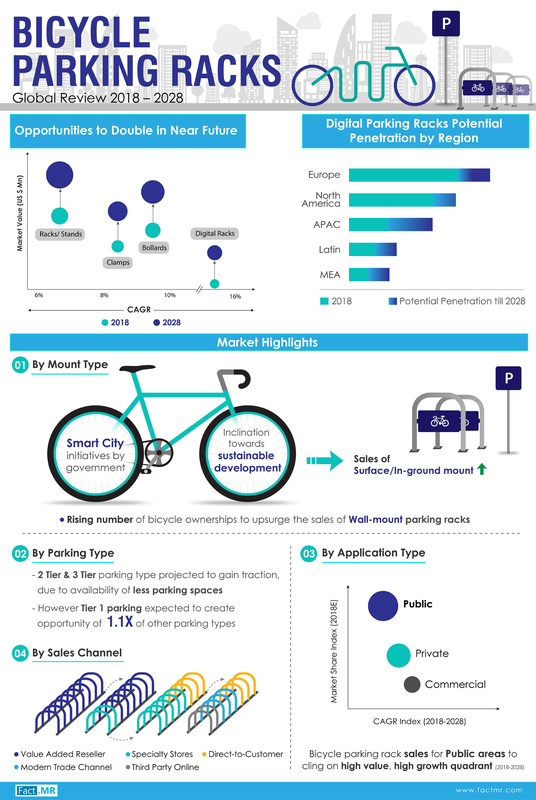 The study found that the introduction of bike servicing near parking racks is an emerging trend in the market, with racks providing additional parking spaces that can be leveraged by local businesses. 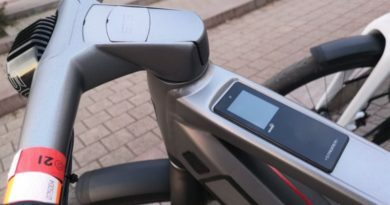 Another rising trend spotted by the study involves the implementation of high-end security scanner-based or pass-code locking systems for bike racks. The study further suggests that a new trend of using old bicycles to manufacture new parking racks will further provide revenue and environmental benefits to businesses. Sustainability and recycling for waste management has become pragmatic business practice, the study says, as this could lead to benefits such as government recognition and subsidies in the future. Other innovative parking rack initiatives further open up the bike rack market, creating more advantageous business opportunities. Fact.MR is an independent market intelligence firm producing reports on over 30,000 niche markets across global industries. You can find the full findings from the study here. Ask the trade: Will smart bikes create new consumer demand? 26 July, 2018 Mark Sutton Comments Off on Ask the trade: Will smart bikes create new consumer demand?